Simplify your life with fast, simple delivery from your local stores! 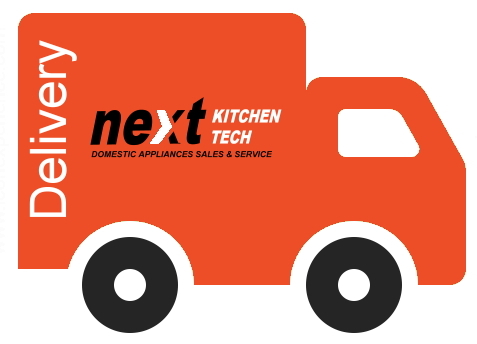 We’ll bring your groceries and household essentials right to your door. We will charge for delivery at best possible price, depending on the distance and items size and weight.